At Choose 180, a diversion program for juveniles and young adults that allows offenders to avoid criminal charges if they attend an inspirational four-hour workshop, you can almost sense the weight lifting off the shoulders of the young people in the room as they wrap themselves in beads representing the bad things they’ve done. There’s something therapeutic about the ritual of acknowledging your mistakes, the pain you’ve caused to others and your desire to change course, in front of young people who’ve taken similar wrong turns. A Choose 180 participant, 24, who got caught shoplifting in the fall and attended a workshop in January told me she was skeptical at first. I wrote about Choose 180, and about local efforts to address historic and present-day racial disparities in the juvenile and young-adult justice systems, in a story published Sunday in this paper. The experience of sitting in on a few of those Choose 180 workshops last year, getting to know the program’s director Sean Goode and learning from members of his team moved me in a way that is hard to put into words. Or maybe it’s better to say that they taught me a new language for speaking about justice. “So much of the time, when people are committing a crime, they’re in pain,” Choose 180 speaker Rebecca Thornton told me. In her presentation reflecting on her own downward spiral of heavy drug use as a teen, Thornton makes a habit of locking eyes with young people who are nodding in recognition or welling up with tears. She doesn’t preach or badger them. This isn’t a “Scared Straight” reboot. 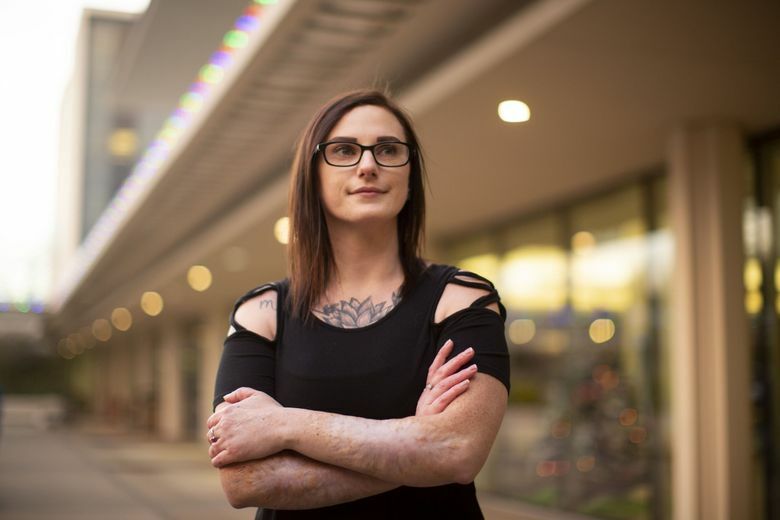 She believes that what many young offenders need isn’t punishment and lectures but a caring environment in which to start the healing process and imagine different life choices. The system for addressing youth and young-adult crime is also broken and in need of fixing. Studies have shown that jailing young people — in particular for the type of lower-level crimes that make youths eligible for programs like Choose 180 — does little to make them fit to re-enter society. And the idea of “healing” those who commit crimes has been treated as secondary to maintaining public order and safety, instead of a key element in achieving those ends. While it’s often necessary to look to the simple facts of one’s wrongdoing — that’s certainly the case for us in the news business — when it comes to young people who’ve committed certain crimes, we clearly need to take more aspects of their stories into consideration. The past shouldn’t be the sole indicator of a person’s potential and certainly shouldn’t serve as the only indicator of someone’s worth to the community. 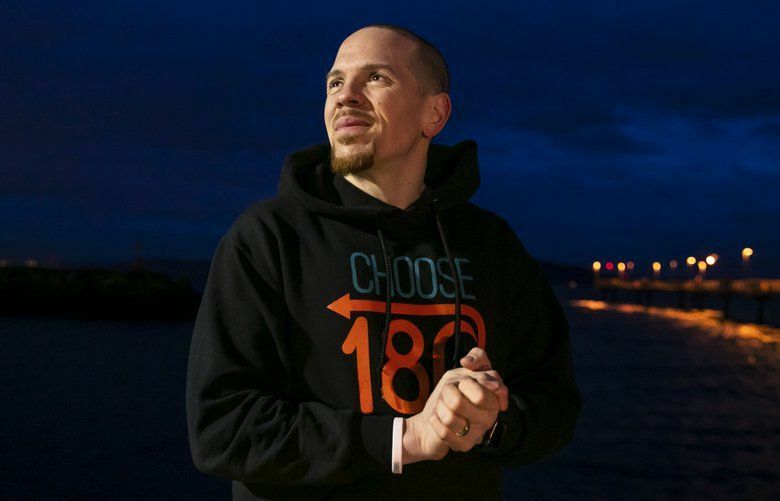 The idea for Choose 180 started more than a decade ago at a football game during a conversation between Doug Wheeler, who had served as director of Zion Preparatory Academy, a private school focused on African-American students, and King County Prosecutor Dan Satterberg. The two were also former colleagues at the county. The way Wheeler tells it, Satterberg wanted to know how he could use his powerful position to help save “our” young people in black, brown and low-income communities who’d gotten caught up in the criminal-justice system. Satterberg’s use of the possessive pronoun “our” showed a level of caring and connection that impressed Wheeler, especially given the racial context. Satterberg is white. A disproportionate percentage of the young people facing criminal charges in King County are black and Hispanic. The new diversion program Wheeler and his team designed was for misdemeanor offenders, often a precursor to more serious crimes later on. It was the county’s first experiment with the concept of restorative justice as a crime-prevention and public safety tool. King County has since supported diversion programs for eligible young people who are charged with felonies, like peacemaking circles or Community Passageways, which is led by Wheeler’s son Dominique Davis. Seattle started to use Choose 180 for adults age 18-24 in 2017 and the results have been impressive to date, with only a handful of offenders getting convicted of new crimes since attending. City Attorney Pete Holmes knows the idea of diversion has skeptics who don’t think the approach is tough enough as a form of crime prevention. It’s worth noting that city prosecutors don’t refer anyone to the workshops unless the person harmed by the offender’s actions signs off on it. We need more research into the long-term benefits of diversion and other restorative-justice approaches. But the success so far of Choose 180 suggests these programs can accomplish both.